Cormac is co hosting and producing the FM104 Phoneshow. Cormac Moore heading a weekend in Mayalsia's top comedy club The Crackhouse Comedy Club. 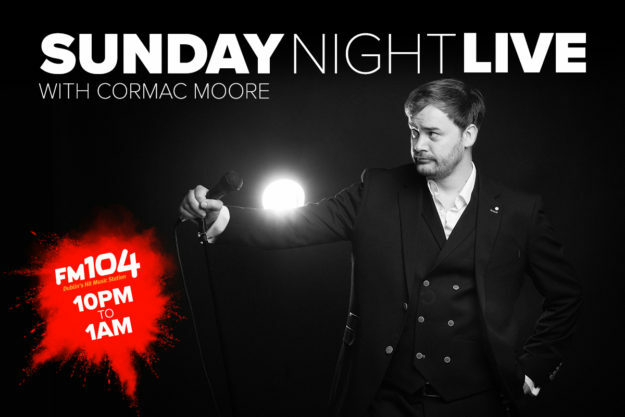 Tune into Cormac’s brand new show Sunday Night Live on Dublin’s FM104, Sunday’s 10pm.